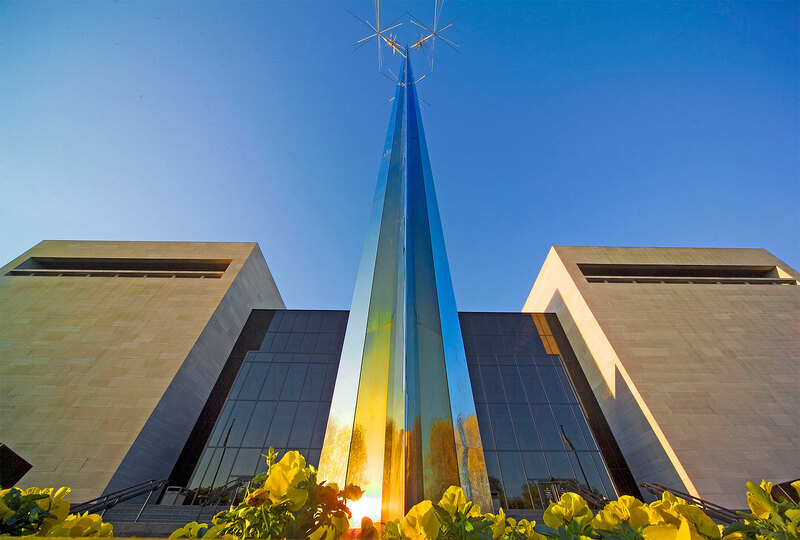 As part of the National Air and Space Museum’s seven-year renovation of its flagship building in Washington, D.C., the first temporary road closure for 24 hours will occur this weekend. From Saturday, Dec. 15, at 8 a.m. to Sunday, Dec. 16, at 8 a.m. Jefferson Drive between Fourth and Seventh streets will be closed to traffic. The museum’s north (National Mall) entrance will remain open to visitors. Over the course of the project, there will be periodic road closures around the building, and they will often be scheduled during evening or early morning hours to minimize impact to the public. Media can receive updates about the closures by following the museum public affairs’ Twitter account @airandspaceCOMM. To find out more about the museum’s revitalization of the exterior and infrastructure and the transformation of all 23 exhibitions and presentation spaces, visit airandspace.si.edu/reimagine. Though the museum will remain open, phased gallery closures began Dec. 3 with the closure of the “Apollo to the Moon” and “Looking at Earth” exhibitions. Several additional galleries will close in January 2019.